"Copycat: Reproducing Works of Art"
Fig. 1. 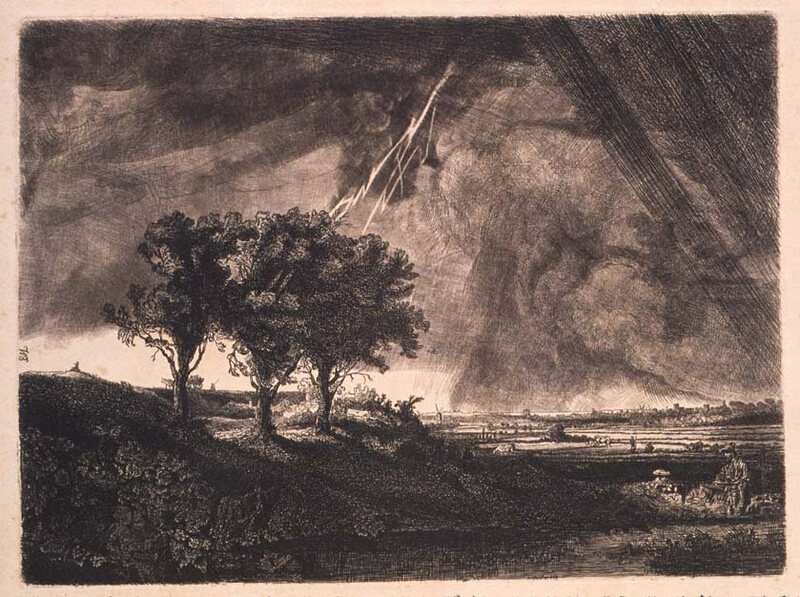 William Baillie, The Three Trees (c. 1800), after Rembrandt, etching, engraving and mezzotint on paper, image 20.8 x 28 cm, sheet 32 x 39.1 cm. Sterling and Francine Clark Art Institute, Williamstown, Massachusetts. Gift of James A. Bergquist in memory of Charles C. Cunningham. “Copycat: Reproducing Works of Art,” at the Clark Art Institute in Williamstown, Massachusetts, provided a fresh look at an oft-studied subject: the copying and dissemination of works of art through the production of multiples. The compact and handsome show included 43 prints and photographs, ranging in date from the 16th to the 19th centuries. Co-curated by Curatorial Research Associate Alexis Goodin and James Pilgrim, a student in the Williams College Graduate Program in the History of Art, the exhibition was gleaned from over 1200 possible works in the Clark’s outstanding permanent holdings. 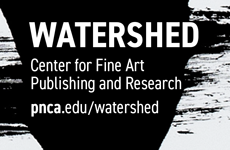 It is heartening that a major museum like the Clark would so prominently feature an exhibition on reproductive printmaking (usually considered a topic of interest primarily to specialists). This is particularly noteworthy as the Clark’s galleries are closed for renovation until the summer of 2014, making “Copycat” one of their major special exhibitions for the spring. Part of the Clark’s exhibition program “Clark Now,” which seeks to explore the collection in new ways, the exhibition features strong impressions of works by under-recognized artists, allowing the printmakers’ technical and interpretive skills to be the focus, rather than discussions of originality. The exhibition is divided into seven sections, each of which includes between three and eleven objects: Flattery or Forgery, Artists Collaborate, Copying Drawings, Copies at the Clark, Painter Printmakers, Collecting Copies and Camera Copies. The inclusion of so many categories creates a rich, yet dense, viewing experience, and some sections are more successful than others. “Flattery or Forgery” is an auspicious beginning to the exhibition, with copies by Johan Wierix and Johan Landenspelder after Albrecht Dürer’s Adam and Eve that are juxtaposed with the original. Although the inclusion of copies after Dürer is a staple of exhibitions on this subject, the stellar quality of the impressions elevates the viewing experience considerably. Hung close together, the comparisons provoke detailed examination, and the rewards are multifold even to those well familiar with the composition. These works are followed by another common comparison: that of a woodcut from Dürer’s The Life of the Virgin alongside Marcantonio Raimondi’s engraved copy of the Dürer. No exhibition on this subject would be complete without discussion of one of the most famous copyright battles in print history (Vasari claimed that Dürer traveled to Venice to ask the Senate to forbid Raimondi’s copies but only achieved a ban on Raimondi’s use of his monogram), and as with the Adam and Eve comparison, the quality of the prints included makes all the difference. 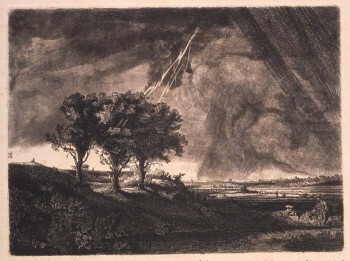 The section is rounded out by one of the Irish collector/amateur printmaker William Baille’s “improvements” on Rembrandt’s Three Trees, complete with a lightning bolt to add drama to the stormy sky. Fig. 2. 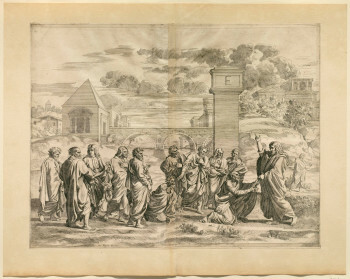 Jean Dughet, Ordination from First Suite of The Seven Sacraments (c. 1650), after Poussin, etching on paper. Sterling and Francine Clark Art Institute, Williamstown, Massachusetts. 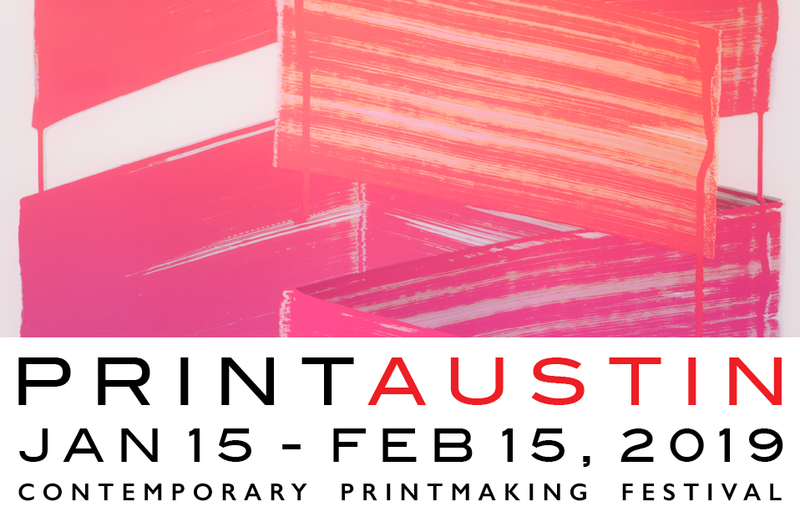 The section “Artists Collaborate” focuses on the varying relationships between painters and professional printmakers, featuring works by David Lucas after Constable and an interpretation of Rubens’ Brazen Serpent by Phillip Galle. The highlight of this section is a full set of Jean Dughet’s prints after Poussin’s Seven Sacraments (Fig. 2). These recent additions to the Clark’s collection constitute one of only three known complete sets, and the chance to see them all together is a treat. The Dughets also speak to two distinguishing characteristics of reproductive prints—their ability to preserve works that have been lost (as with Poussin’s painting The Sacrament of Penance, destroyed in the 1816 fire at Belvoir Castle), and their ability to combine two different artistic approaches (as in Dughet’s mash-up of the first and second versions of the composition The Sacrament of Ordination). A related section, “Copies at the Clark,” displays prints after some of the Clark’s own famous paintings, including Charles Courtry’s etching after Géricault’s Trumpeter of the Hussars and an etching attributed to Félix Bracquemond after Bouguereau’s Nymphs and Satyr. Unfortunately, as the permanent collection galleries are closed, only two of the paintings (the Géricault and Bartolomeo Montagna’s Virgin and Child) were on view, in an installation called “Clark Classic” on the Museum’s ground floor. It would have been instructive to display the printed copies next to their corresponding paintings (although in some cases, such as the Bouguereau, the scale disparities might have been too jarring.) Small images of the paintings are provided on each label, allowing viewers to compare the compositions, however the pictures are, by necessity, a bit too small to see much detail. Fig. 3. 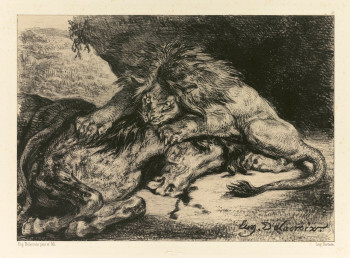 Eugène Delacroix, Lion Devouring a Horse (1844), lithograph on chine collé on paper. Sterling and Francine Clark Art Institute, Williamstown, Massachusetts. 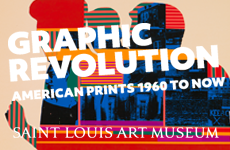 “Painter-Printmakers” showcases three 19th-century French lithographs by artists who made prints after their own paintings for a variety of reasons, from Manet’s re-interpretation of his own The Execution of the Emperor Maximillian to Cézanne’s attempt to capitalize on the success of his The Large Bathers with the production of a transfer lithograph. Delacroix’s changes to the original composition seen in his lithograph of Lion Devouring a Horse foregrounds the brutality of the subject—blood seeps from beneath the horse’s head, and the popeyed grimace of the cat effectively communicates murderous aggression (Fig. 3). Fig. 4. 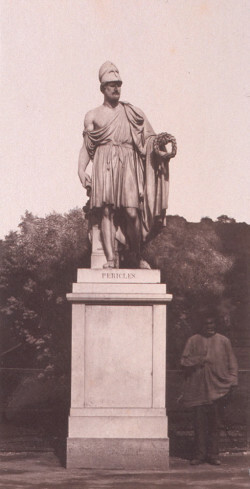 Édouard Baldus, Statue of Pericles with Standing Figure in the Tuileries (c. 1856), salt print from a wet-collodion-on-glass negative on paper. Collection of the Troob Family Foundation. The most novel inclusion in the exhibition, “Camera Copies,” is also the least successful from a thematic standpoint. This section includes seven 19th-century photographs of sculpture, including images by Roger Fenton, Henri Le Secq and Baldus. The text argues that “the camera was considered an ideal device for copying,” but no additional information is provided as to what, if anything, differentiates a copy from a document of a sculpture in situ. The argument that one of the things that distinguish photographic copies is the introduction of context is also debatable, as this is also a feature of many prints after sculpture (Goltzius’s Farnese Hercules springs instantly to mind). While this section might not fit ideally into the overall theme, the works included are both beautiful and instructive: particularly fine are a view of gargoyles at Notre Dame by an unknown photographer, Baldus’s image of the statue of Pericles in the Tuileries (Fig. 4), and Fenton’s stereo view of the Greco-Roman Galleries at the British Museum. Even if one does not consider these works “legitimate copies,” the installation provides an excellent showcase of one aspect of the Clark’s photography holdings, a fairly new collecting focus begun during the 1990s. The text provided is succinct and informative, with images of the source of the original or variant composition provided on the label for comparison. In fact, for a complex and text-heavy show, it is surprising that the written materials do not feel more overwhelming—the curators have been able to strike a good balance between informing the visitor and allowing them to revel in the beautiful examples on exhibit. For viewers unfamiliar with printmaking, however, it would have been beneficial to include visual information on the mechanics of printmaking: textual descriptions of certain media were included only briefly in the labels, and the reversal of images between painting and print were noted, but never fully explained. Although this is a minor point, the exclusion of a more thorough discussion of print media seemed to cause confusion among some visitors. Despite these minor criticisms, it was deeply satisfying to see the high level of viewer engagement prompted by this exhibition: I observed many visitors looking closely and at length, particularly at the prints, and pointing out relevant details to each other. The presence of this type of interaction between people and art is a sure hallmark of a successful and effective exhibition.